Using a built-in 130-degree lens the 70MAI smart dash cam covers the entire front end of your car, and it supports voice control for safe operation. Like the idea? Let’s keep checking. 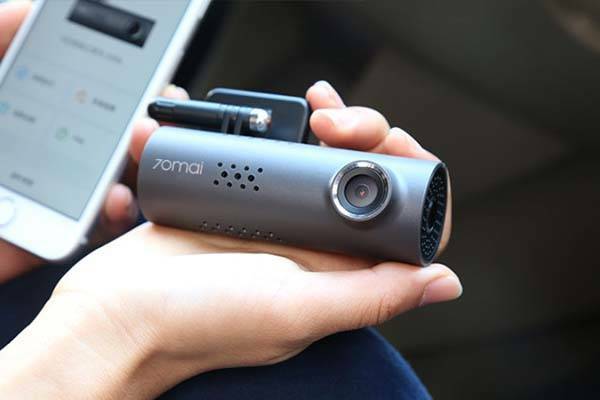 The 70MAI is an app-enabled, voice controlled dash cam. 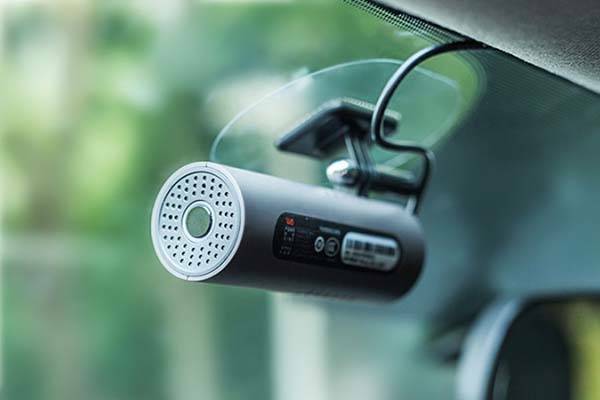 As we can see from the images, the unit has a similar design with another WiFi dash cam introduced last month on the appearance, and the compact form factor and included electrostatic sticker allow you to easily mount it on the windshield of your car. The sticker is high temperature resistant, which makes the dash cam firmly stay on the windshield. The dash cam comes equipped with a Sony IMX323 image sensor in order to deliver high-quality images even in low-light, overcast and nighttime environments, and the 130-degree wide-angle lens covers the driving lane and nearby lanes on both sides. When collision happens, the dash cam can automatically record the emergency situation and save the video separately to event folder, so you won’t worry about it being recovered by normal loop recoding. The team behind 70MAI is raising fund for the product on Indiegogo. We can pledge $39 to preorder the smart dash cam. It will be shipped in March 2018.